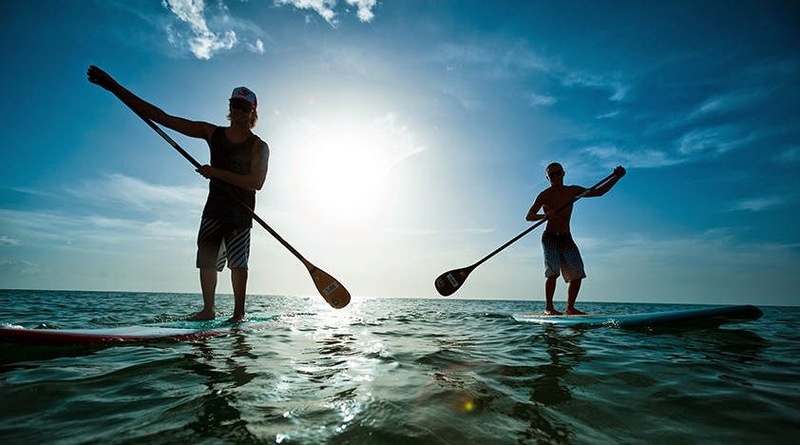 Put and adapted leash when you are practicing : it links the surfer’s foot and the board…surf’s leashes are usually not enough strong to manage SUP board inertia. They used to break really quickly releasing your board which becomes a danger for others, and swimming with a paddle is not so easy ! One person in surf has the priority on a surfer who paddle on the way to the open sea . A surfer who come back to the higher place has to circle surf zone. 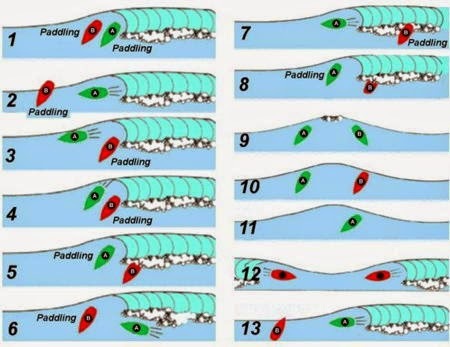 If one surfer is on the way to another surfer’s path, he has to let the wider place he can to this surfer and has to paddle on foam direction. Anyway, the surfer who has the priority has to do whatever he can to avoid the collision . You must wear a lifejacket at all times. You must carry at least one form of waterproof communications with you, this could be a cellphone in a drybag. My brother always don't feel comfort to wear a Life jacket, I try to understand him about it's importance but never listen my words. I also like surfing but basically I am a professional Longboard rider and love adventurous Downhill riding.